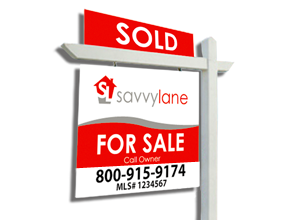 Sell your home with Savvy Lane. Get more offers, sell for a higher price, and in half the time with our unique packages. Your property will be listed on hundreds of local and national real estate websites. More exposure means more buyers to help you sell 50% faster over for sale by owner. Our sellers average $16,000 more by not paying real estate commissions. This indicates how long the property will be listed on your local Multiple Listing Service (MLS). This can be cancelled at anytime within your account without any penalties or additional fees. *This indicates the number of photos you can upload with each package. Additional photos can be purchased for $10 apiece. A licensed agent will create a pricing analysis using comparable properties with similar style, condition and finishes to help price correctly. You know your property better than anyone else, and we let you decide the final listing price. Unlike majority of our competitors, all you will ever pay is the one-time upfront flat fee to Savvy Lane. We do not have any hidden fees or closing costs. We also don’t claim to offer a “Free” service and then charge the buyer a fee to cover our costs. We’ve created Premier Broker partnerships with the top searched real estate portals to get you even more exposure by featuring your property. We’ve partnered with Porch.com, a home improvement service provider, to offer you a Free Home Assistant and a $100 coupon towards services. This is perfect to help with repairs before the property is listed, or during the inspection process. This offer is extended to the buyer as well on all of our properties. As a licensed brokerage we have access to all Statewide required and non-required disclosure forms for you to use. All listing documents, offers, disclosures, invoices and selling forms will be securely stored and saved in your account for easy access whenever you need them. Our goals is to streamline the entire process and make it paperless. Don’t waste time printing and signing forms. Easily create a listing, generate the documents, and sign them electronically using our software. Our title and escrow partners will setup a preliminary title report to verify ownership, check for liens and encumbrances. This shows buyers you are taking the right steps and help eliminate issues during the closing process. To provide a better user experience we have title and escrow teams available to assist you throughout the process. Buyers and sellers are under no obligation to use our preferred partners. All interested buyers and their agents will receive your contact information through specific instruction on the MLS and from our platform. Our software allows you to access and manage your listing anytime, anywhere from any device. We also send you instant notifications via text and email as soon as offers are placed. As a for sale by owner (FSBO), you will retain the right to sell your property without any agents involved unless the buyer is currently working with an agent. That means if a buyer comes to you that is not represented by an agent, you won’t pay a buyers’ agent commission. Unlike traditional brokerages, we will not lock you into a contract that requires you to keep the property on the market for a specific period of time. With Savvy Lane, cancelling is as simple as clicking a button in your account. Easily schedule open houses in your account or ask us about our featured open house option which can generate 2-3 times more activity. Note that featured open houses have location restrictions. Create a virtual tour, video, or matterport 3D tour and add that link to your listing. This will then be added to the MLS and syndicated to third party websites. All of our packages include Free Changes except for the $95 Basic package. Charges for changes only start once the listing is posted to the MLS. Meaning you can modify the listing as many times as needed until you are ready for us to post it. After that we charge $25 per session of changes. We include a flyer box to attach to your sign or front door so buyers can take some helpful information home with them. 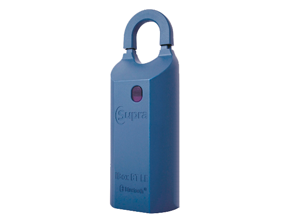 We use the Realtor key box, which makes it easy for licensed agents to show your property. This provides an extra layer of security as it tracks the name, date, time and contact information of each agent that accesses it. 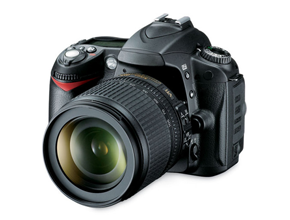 Our professional photographer will create a custom virtual tour for your property using the photos of your property. We can also provide drone footage, aerial photography, and matterport 3D walkthroughs for an additional fee. *Additional photos can be purchased. Max photos differ per MLS and can range from 25-32. *1% option is subject to certain restrictions. Click here for more details. 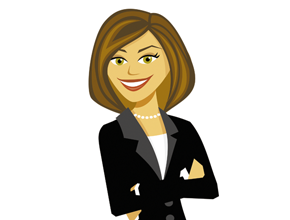 Did you know agent assisted homes sell for more money (18% higher) in less time (50% faster) over for sale by owner? That is because 90% of buyers are working with agents. Which is why we’ve created a 1% Listing Fee. 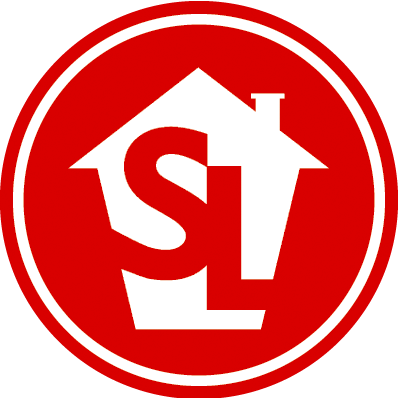 Get a dedicated local Savvy Lane agent to sell your home for a higher price and save you thousands on commissions. We’ll handle everything for you with no money out of pocket. Need a photographer? Attorney? Title Company? Key Box? We will help you get all of that and more to help you sell like a pro. Look and sell like a pro with our custom yard signs featuring your phone and MLS number printed directly on them. Make the best first impression on buyers with professional photos. This will increase the amount of showings and interest you receive. Make showing your property to buyers and agents easier with a secure MLS keybox. We make selling your property by owner easy. Our licensed brokers are standing by to assist you along the way. All our services include an MLS listing which syndicates to hundreds of local and national real estate websites. We have revolutionized property sales by streamlining the entire process. We provide a faster, easier and less stressful experience. Our extensive à la carte options let you choose exactly what you want. Sign up online to create your listing and set up your dashboard. Arrange your consultation, photography, showings, open houses, and more. Your property is syndicated to the MLS and hundreds of real estate sites. Easily review, respond and accept offers throughout the process. Keep track of the entire process and close your home like a pro! We eliminate the listing commission with our fixed fees. We also leave you in the drivers seat and help you keep more of your equity. Say no to 6% commission. 92% of buyers search online. 90% of buyers work with agents and the MLS, this gives you 10X more exposure. Don't limit yourself to for sale by owner websites. Our licensed brokers are here 7 days a week to help you throughout the selling process. We are happy to answer your questions. Just call us. Manage your listing 24/7 using our safe and secure site. Update price, photos, details and share your listing instantly to social media sites world wide. We provide listing and selling tools such as signs, forms, flyers, key boxes, and professional photography, all of which will help you look and sell like a pro. We have all the state specific forms and contracts to streamline the selling process. Our title and escrow teams are available to assist you with closing. We eliminate listing commissions and only charge a fixed fee.